A few days ago I learned about End State. 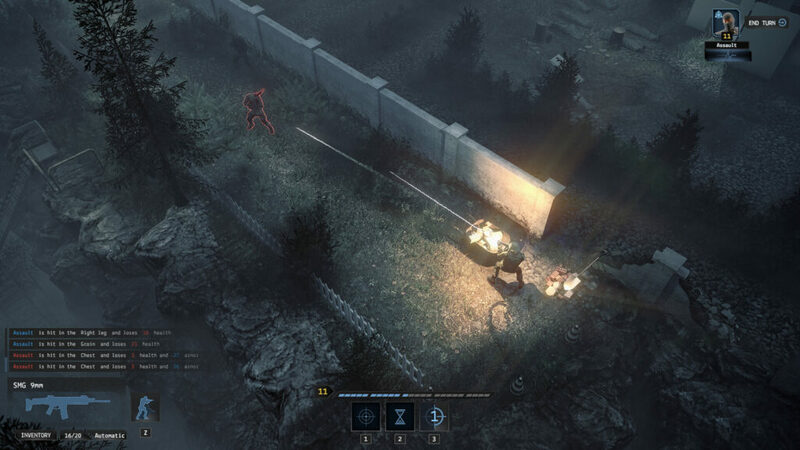 A turn-based tactical game inspired by games such as Xcom and Jagged Alliance. But it is from the latter that he takes more inspiration and that from the first screenshots reminds me a lot of Jagged Alliance 2. Could it be the real successor of the Jagged Alliance that we are all waiting for? Let start with my End State overview. In End State, we will be leading a ragtag mercenary team in Eastern Europe, which will have the task of countering the plans of criminal organizations and local military forces. We will have to find clues and chase the leaders of these organizations. 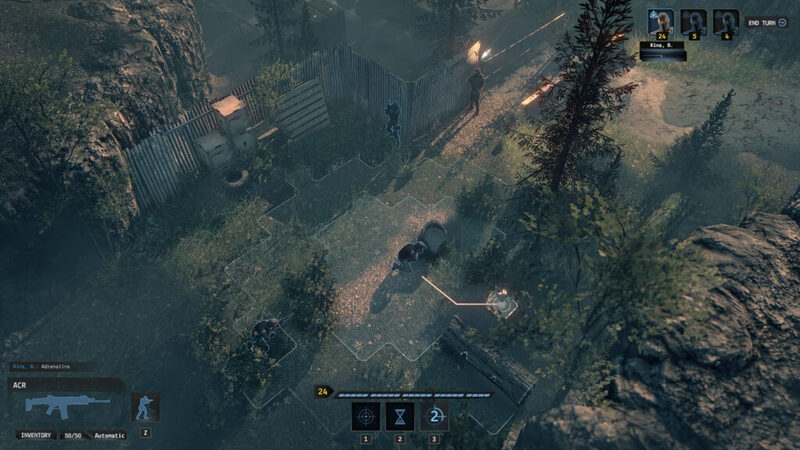 End State is a turn-based tactical game that takes inspiration from the mechanics of games like Jagged Alliance and Xcom. There will be a non-linear campaign, a management phase where we will have to plan our moves and our resources and turn-based combats. 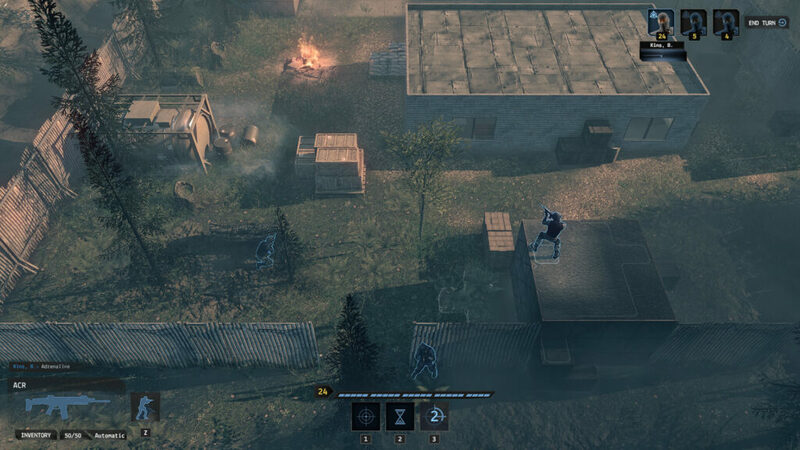 Turn-based tactical combat with action points and interruptions. Interactive levels with different types of cover, peeking around corners, climbing through windows, destructible walls, objects and more. Stealth options with advanced visibility and hearing systems. A range of modern weapons from pistols to sniper rifles with varying accuracy, reaction, damage, penetration and more. 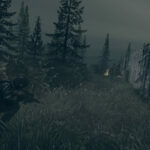 Varying mission types capture intel, eliminate high-value targets, rescue hostages and more. 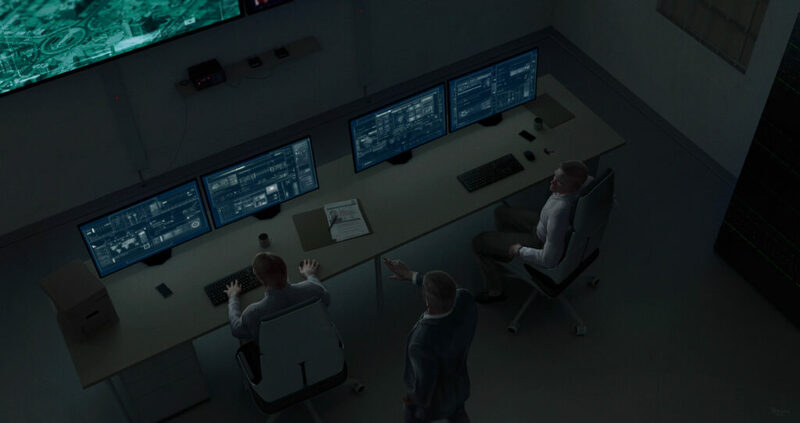 A strategic layer where you manage your operatives, skills, equipment, leads, and missions. Developed by the indie Iron Sight LTD studio based in Finland. This is their first job, and the great passion for strategists and wargames is leading to every aspect of this new and promising game. Here you can find their official website. End State will be developed exclusively for PCs and currently, there is no information about the release date and any early access to the game. Learn more about other amazing turn-based games.